I’m absurd about popcorn. It’s been my snack of choice since I was a very small child. No candy or cookies for me. 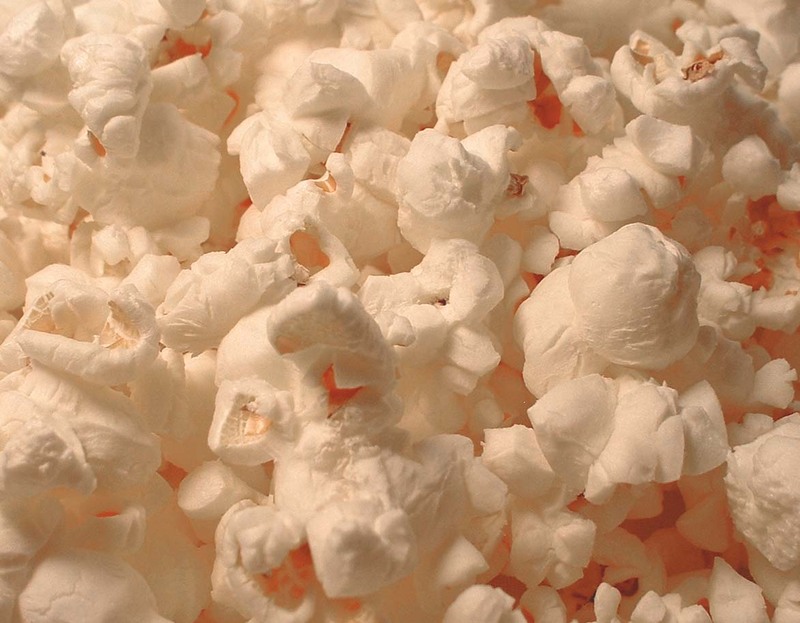 I wanted popcorn, and I learned very young how to make it on the stove top, which is how I still do it today. No microwave popcorn at my house. My children are also big popcorn lovers, and my 13 year old has made it her snack of choice after salads. I was very similar as a kid. If I wasn’t eating popcorn, I was eating a salad, and water was my drink. Same with her, and now for the part that makes me so thankful. Eating popcorn is cheap. It’s really cheap even when it’s cooked as a healthy snack. And it’s already pretty darn healthy with its fiber content and the newly discovered anti-oxidant benefit. So why am I making such a big deal out of popcorn? This year we drastically cut back on everything, and I’m so glad we could still sit down with a bowl of popcorn while watching a movie or show via Netflix and have a marvelous time. No one in the household felt they were being cheated out of something. It was all good. By the way, when I do splurge on popcorn, my favorite brand is Black Jewell. Just thinking about that stuff is a temptation. Truly the best popcorn made! Mmmmm, popcorn. Pass some over here, will you? Sometimes I sprinkle my popcorn with melted butter, Parmesan cheese or low-fat ranch dressing. Trader Joe’s also has some very good popcorn flavors as well! I have to agree with you about popcorn. It is the snack of choice at our house too. In fact just had some tonight, while the boys watched a movie. We tend to have it on Friday nights, but we had our Thanksgiving yesterday and was still to full for popcorn. Butter and salt for me and butter and cheddar cheese popcorn seasoning for the boys. Now all we need is something with Richard on the telly.